Combo option – Two tours at a discount! 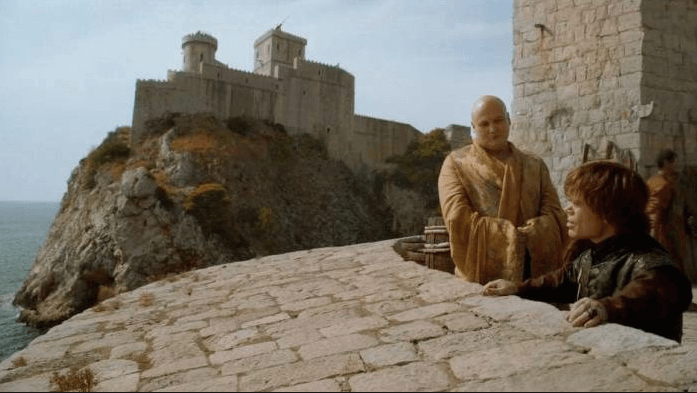 Join us and discover the real King's Landing! 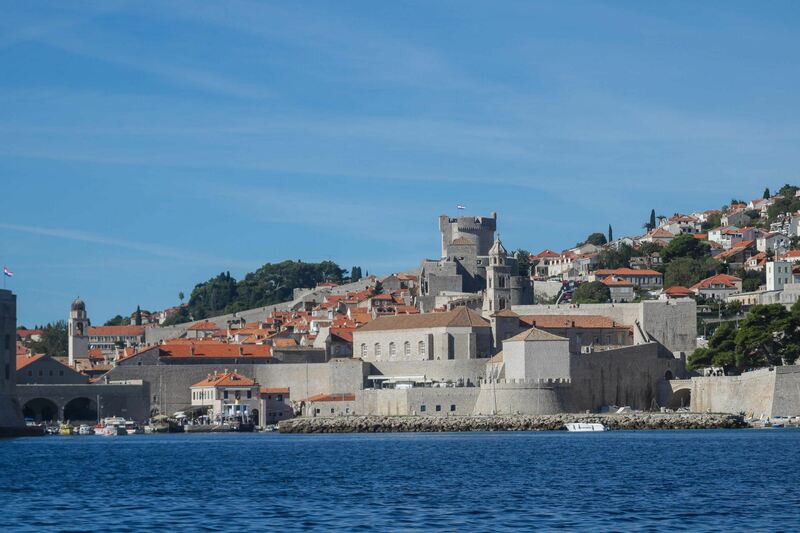 Follow in the footsteps of your favorite "Game of Thrones" characters and discover the real King's Landing! 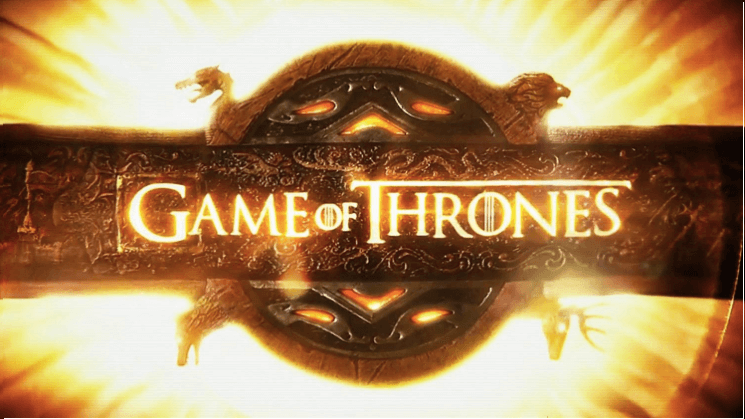 Dubrovnik was selected as the location set for the super popular HBO TV series in seasons 2 to 5 (and some of season 6 & 7). 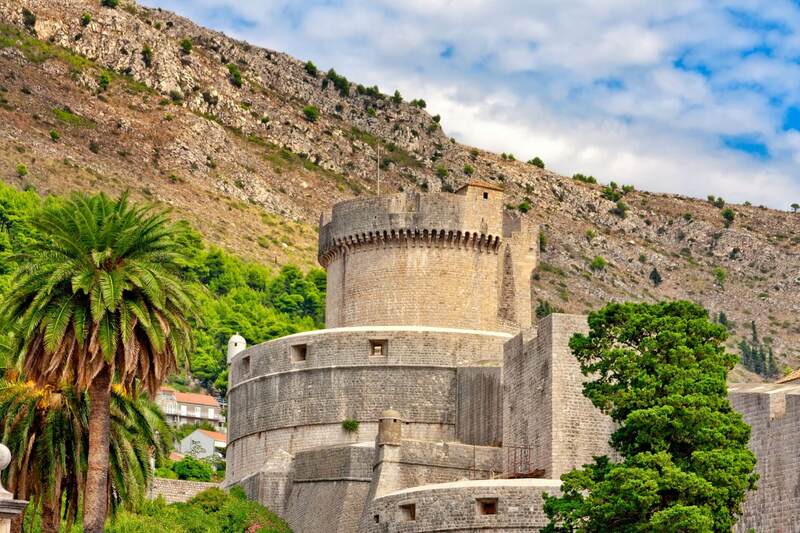 Your guide is licensed by the Croatian Ministry of Tourism, fluent in English, and a big "Game of Thrones" fan. In addition to the sites in the walled old town, visit the Fort of St. Lawrence. As you journey to each location, look at a book of photos from the series that explains the scenes and locations where the filming took place. Please note this tour is not suitable for everyone due to the stairs involved, particularly on the fort of St. Lawrence. Meet your guide at the Meeting Point 5-15 minutes before the starting time or book online to secure your spot. Please don't be late as we don't normally wait for latecomers. 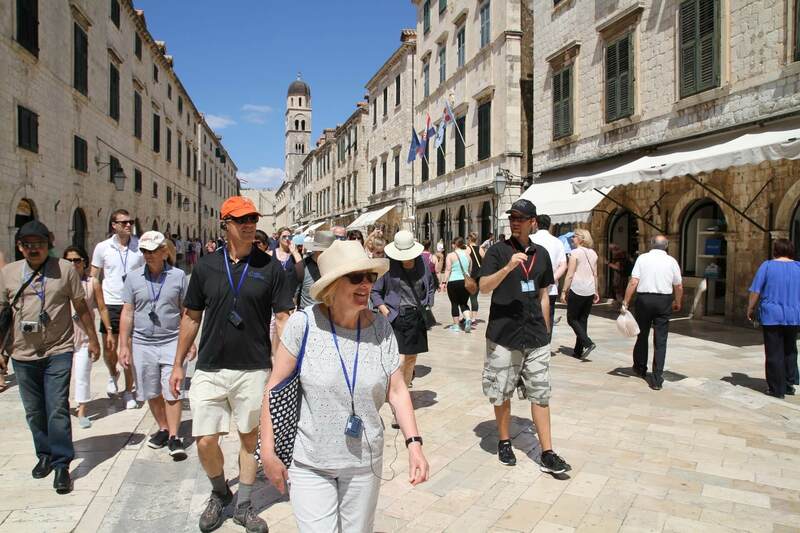 You'll see a Dubrovnik Walks sign & orange umbrella - you can buy a ticket on the spot. No need to reserve in advance, but if you do book, please note you need to come at the time you are booked for. See you there! In 2019 the entrance fee is 50 kn per person (around 7 Eur) - to be covered on spot, at the fort. They accept Kunas or credit cards.Once again, this is NOT included in the price of the tour. For all our tours in in front of Sky bar (ex Fuego) in Pile area, right by the bus stop. Pile is the last bus / taxi stop when heading towards the old town. Our only requirement for a guaranteed departure of all our daily walking tours is to have a minimum of 4 people. Please note that we require a minimum of 4 people per walk in order to guarantee a departure of each daily scheduled guided walk. For winter tours we need a minimum of 2. GOT tour, due to the stairs in and around the fort of St. Lawrence is not recommended for everyone. 5ENTRANCE TICKET FOR THE FORT OF ST. LAWRENCE IS NOT INCLUDED? Entrance tickets for the fort of St. Lawrence are obligatory for this tour. They are NOT included in the price of the tour. Price of the ticket in 2018 is 50 kn (cca 7 €) per person. Please note they only accept Kunas (no credit cards or Euros).If you have a valid city walls ticket, you don't have to pay to visit the fort. But please be aware that the walls ticket is valid for the fort only up to 24 hours from the purchase.